The truth is you know nothing. 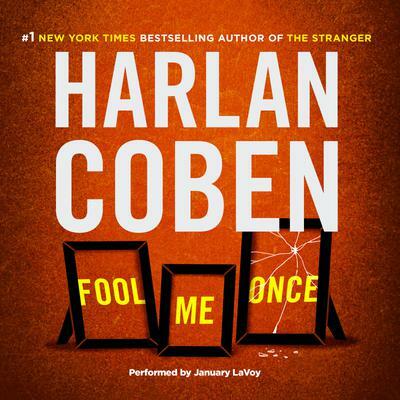 In the course of eight consecutive #1 New York Times bestsellers, millions of readers have discovered Harlan Coben’s thrillers, filled with his trademark edge-of-your-seat suspense and gut-wrenching emotion. In Fool Me Once, Coben once again outdoes himself.